This amigurumi fox project is called Sir Reginald and Steed. The traditional sport of fox hunting involves wearing English riding clothes, riding a horse and chasing a fox. I decided to make a whimsical twist on this tradition. I chose to dress the fox in English Riding attire and to make his trusted steed a hobby horse. 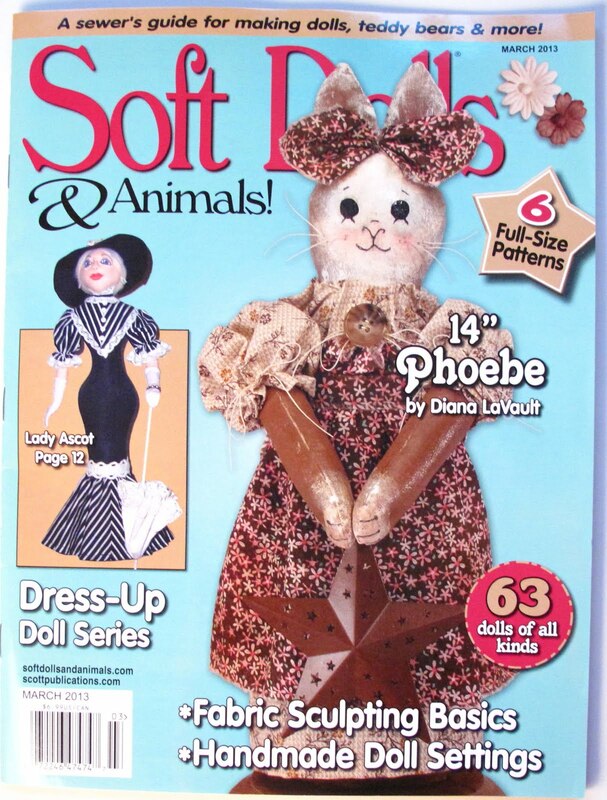 If you are interested in making this project, the instructions and pattern can be found in the March 2013 issue of Soft Dolls & Animals.